A unique relationship advice book incorporating true life stories with a poetic twist. 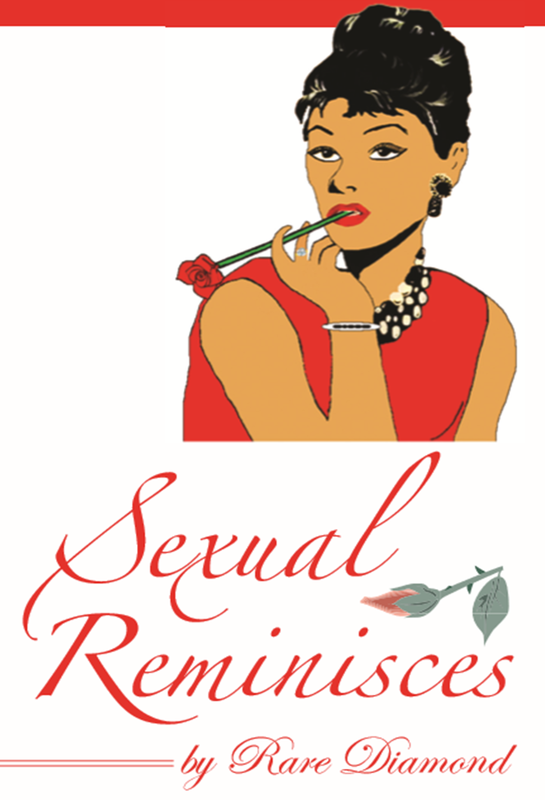 Sexual Reminisces is a compilation of real life stories based on sexual experiences that welcomes you to an arousing sensual escapade. 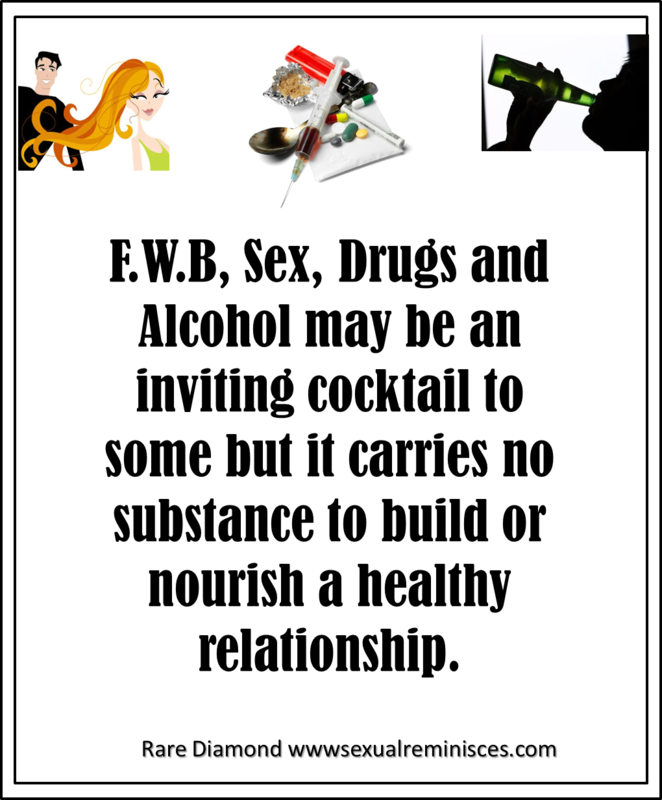 It contains three volumes of 100 steamy poems in relation to sexual performance and seasoned it is with relationship advice. Rare Diamond documents sexual experiences of real people and translates them into poetic narratives. She weaves her own experience with that of her friends and associates to articulate powerful sensuous accounts. Designed for those in a relationship to inject passion, accentuate sexual heights, to celebrate or relationship advice. Singletons can read it too – It’s a very entertaining read! Do you detect your partner’s emotional motor? Emotions Life Style and Relationships.